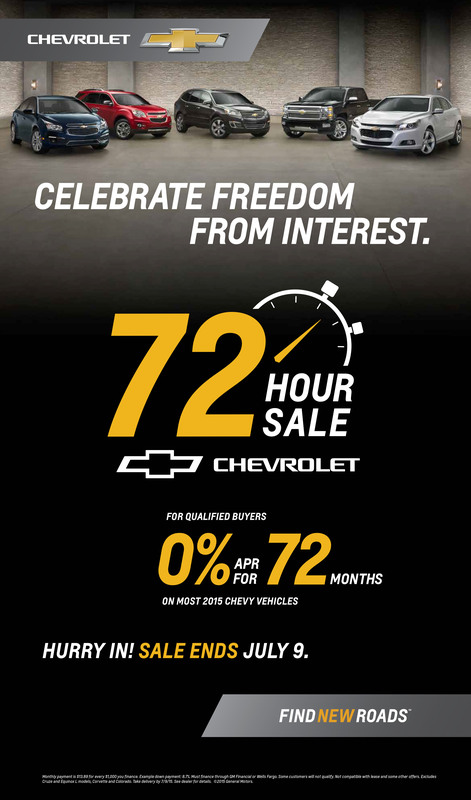 Hurry in to Quirk Chevrolet in Braintree MA by July 9th to capitalize on the Chevrolet 72 Hour Sales Event! 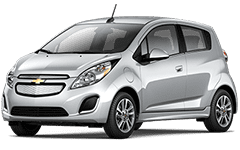 Quirk Chevrolet is the #1 Chevrolet dealer in New England and we’re having a HUGE sale right now on everything from the new Chevrolet Cruze to the new Chevrolet Silverado 1500. These offers are only here for a limited time so don’t wait and come by Quirk Chevrolet near Boston MA to test drive your new Chevrolet.